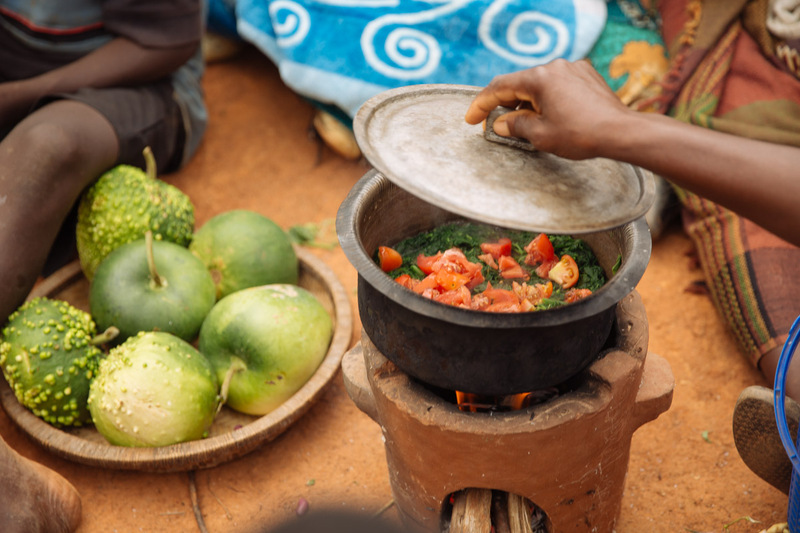 Online consultation now open: How can value chains be shaped to improve nutrition? Nutrition-sensitive value chains (NSVC) have been identified as a key area where collaboration can be strengthened to enhance progress towards ending malnutrition in all its forms. With this online exchange, the RBAs invite all interested stakeholders to contribute to the identification of challenges and opportunities related to NSVC development, improved collaboration among partners, and the identification of good practices and lessons learned from past or ongoing NSVC experiences on the ground. The output of this consultation will be an important input for the RBAs to refine their approach to nutrition-sensitive value chain development, and to move from Principles to Action, bringing this approach to ongoing operations in the field.